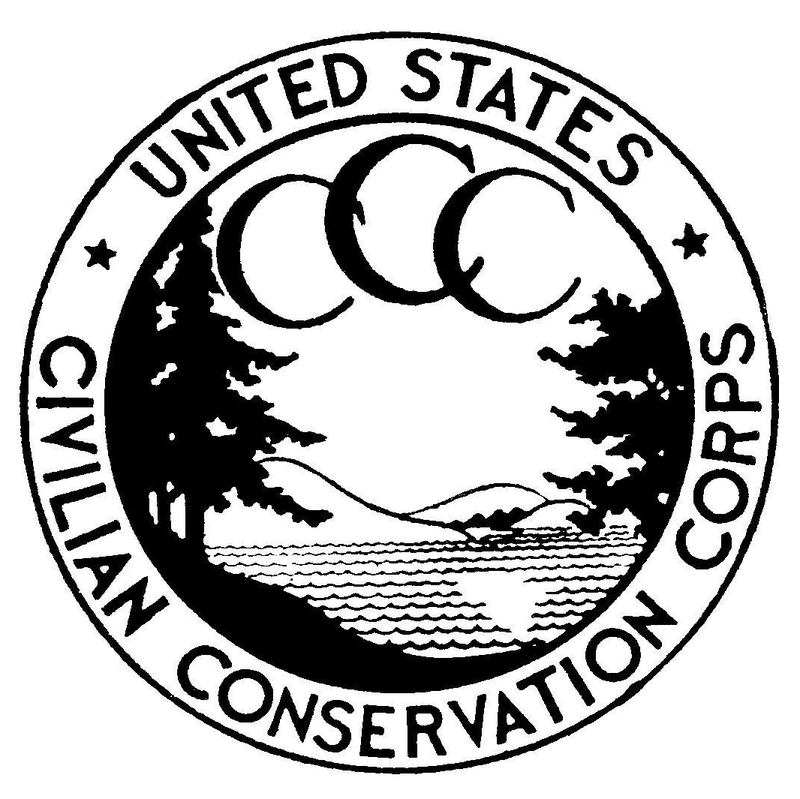 Bringing back the Civilian Conservation Corps via House Bill H.R.494 discussed by Jay Alexander. 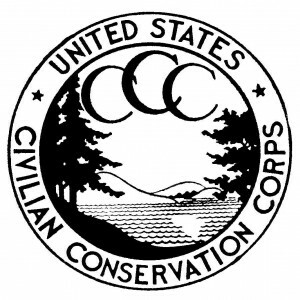 CCC Alumni Sidney Mander shares his experience, and Historian Neil Maher discusses the CCC and his book Nature’s New Deal. Jess McIntosh talks about Emily’s List and why it is important to elect more women to political office. Music by: Dave Carter & Tracy Grammer, John McCutcheon, Richard Shindell, Paul Kantner & Jefferson Starship, Blood Oranges, Emmylou Harris, Dr. John, John Gorka, Dar Williams, Stevie Nicks, Paul Brady, and Warren Zevon.